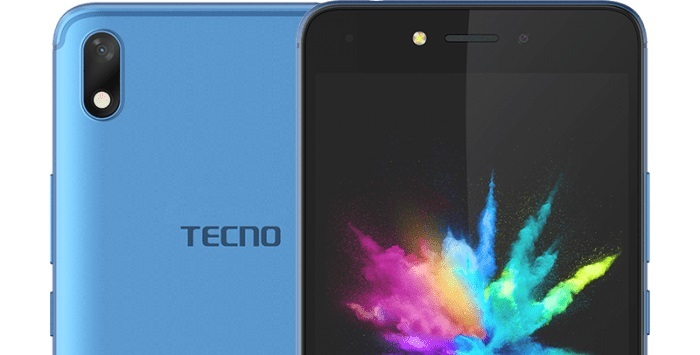 Tecno Pouvoir 1 is apparently the first smartphone to be unveiled into the ‘Pouvoir’ line up of affordable Android phones from Tecno. As there name, Pouvoir (a french word that translates to ‘Power’ in English) indicates, the new Pouvoir family has massive battery capacity as there main selling point. The Pouvoir 1 has already seen an upgrade which is named Tecno Pouvoir 2. 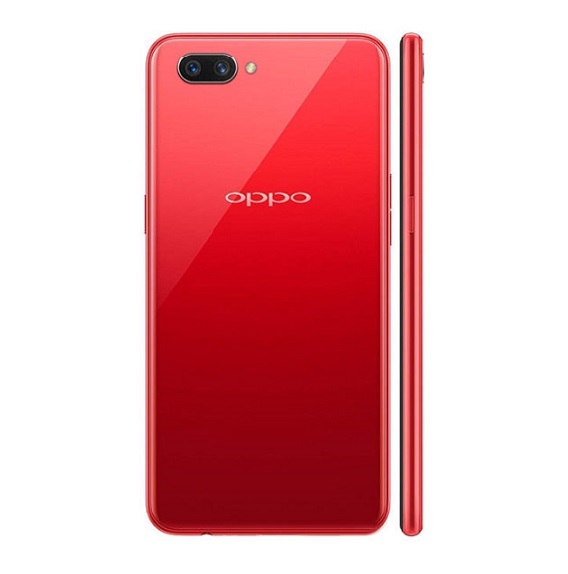 Also keeping to there norm and main attraction factor, the Pouvoir 2 carries a huge battery size of 5,000 mAh of non-removable battery which is touted to offer up to 96 hours of on-time. 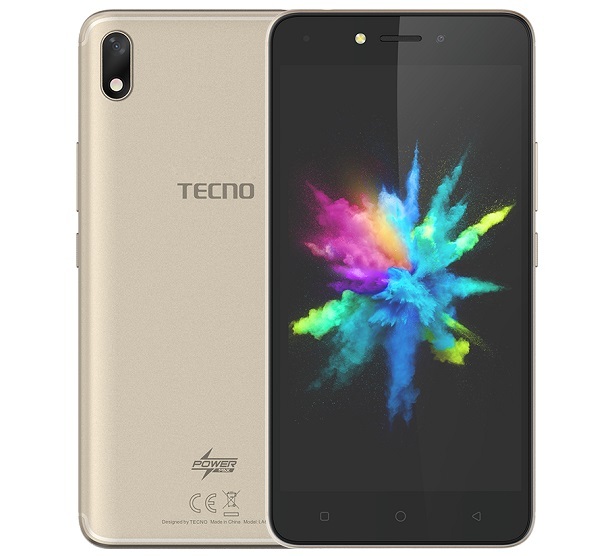 Tecno Pouvoir 1 boasts a 5.5 inches display that has an HD resolution of 1280 by 720 pixels, This leaves its PPI (pixel per square-inch) at about 267. 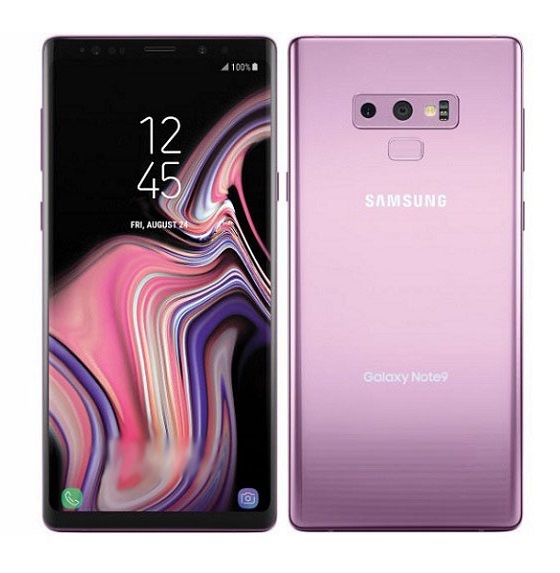 There’s no 18:9 screen aspect ratio on the device bezels are not looking that bad either, quite typical for a low-end device. The device is running on Android 7.0 Nougat operating system, customized with Tecno’s HiOS user interface that provides several innovative features to step up your mobile experience. An OS update to Android Oreo might be lurking for the device but that is not yet certain. 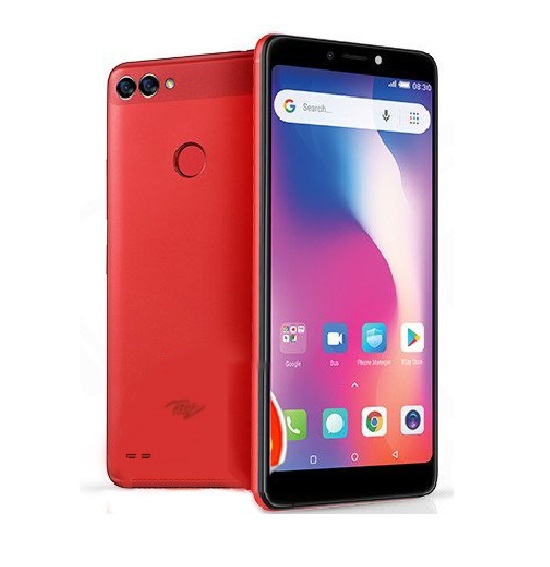 Tecno Pouvoir 1 crams an 8 MP rear camera that is equipped with a single LED tone flash, the front side packs a 5 MP camera that also has a LED flash for better camera quality even in low-light conditions. Unfortunately, there are no bio-metric unlock system available on this model, like the Face ID unlock and fingerprint reader we saw on the Pouvoir 2 device. On the inside, the Tecno Pouvoir 2 is looking just good with 1GB RAM, although this RAM size might not be sufficient enough for heavy users. 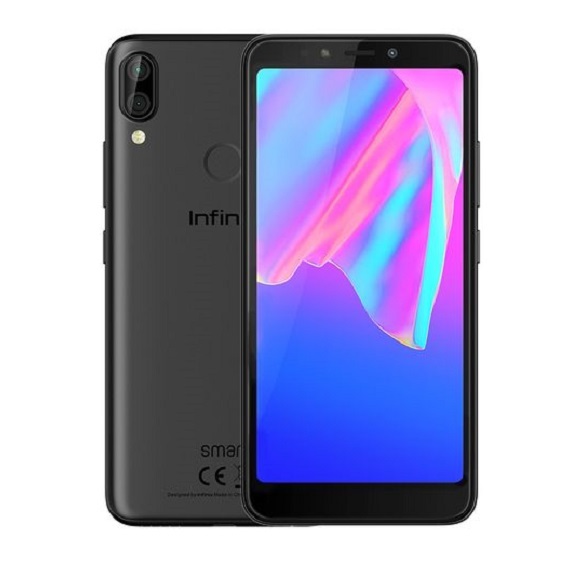 16GB worth of internal storage space is on board and if for one reason or the other, space runs out, there is an expandable option of up to 32GB with a microSD card. At the central processing unit, you will find a Mediatek Mt6580 chipset with a Quad-core processor that runs at a maximum speed of 1.3GHz. 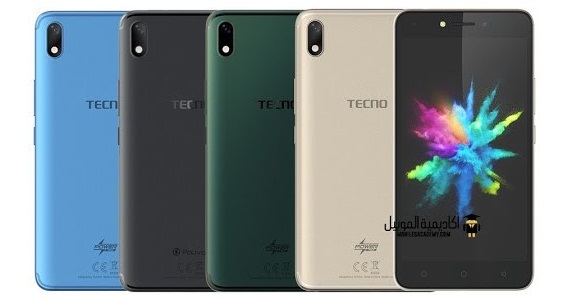 Available in City Blue, Dark gree, Midnight Black and Champagne Gold colors, the Tecno Pouvoir 1 is covered up with a plastic material that keeps the big battery inert. Coming down to the battery side, the Pouvoir 1 is graced with a non-removable 5000 mAh battery. The battery is advertised to offer an astounding standby time of 96 hours (4 days). The Tecno Pouvoir 1 is currently available in both offline and online markets, prices will vary depending on your location and the retailer you are buying from. The phone was launched with a price tag of about 36,800 naira, which amounts to about 105 USD. You can see it’s availability in the stores listed below. The Pouvoir 2 comes with a slightly higher price tag but sees major upgrades in some key areas like the Android version, RAM capacity and more. There are also other good Tecno phones like the Tecno Phantom 8 and Camon X. You don’t want to consider Tecno phones anymore? 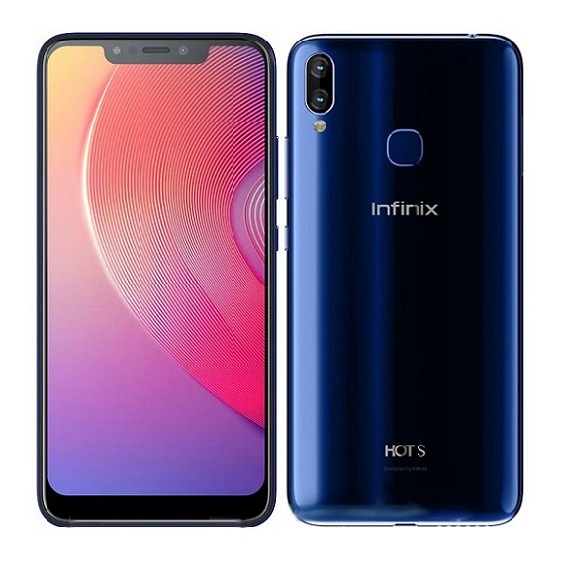 Other good alternatives are Infinix Hot 6 Pro and Huawei Y7 Prime (2018), Nokia 7 Plus is also looking but a lot more pricey. Leagoo T5c and Leagoo S8 are also very good alternatives with approachable price tags. 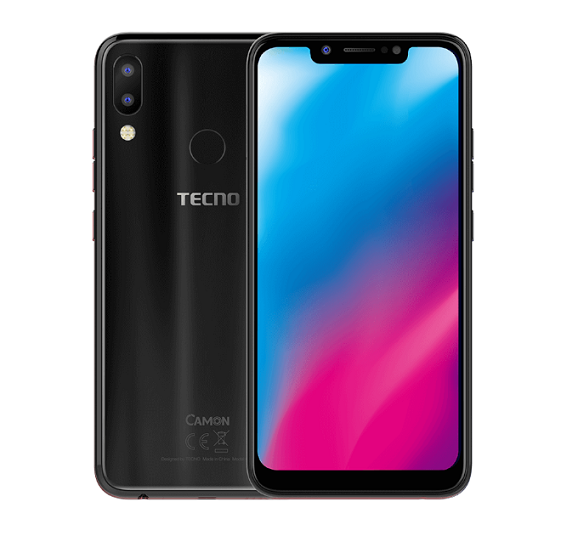 Tecno Camon C9 Pro full specifications and price. I like Tecno phone,because are strong and beautiful.Even network coverage is very powerful. I like Tecno product,because they are original and strong.